Many people get concerned when they find out they need a root canal. The experienced dental team at Franklin Dental Group wants you to know a root canal doesn’t have to be an anxiety-ridden, excessively painful experience. 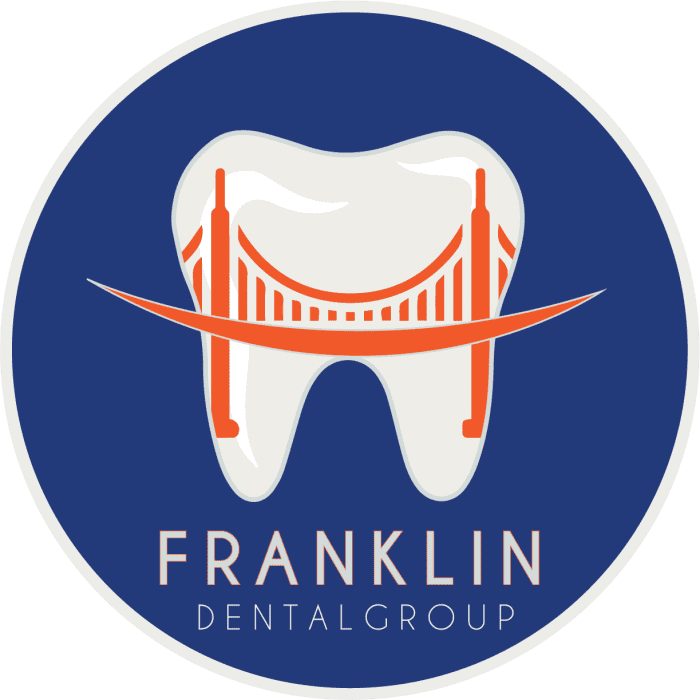 The professional dental team at Franklin Dental Group in San Francisco, California is well-trained to perform root canals and does so on a routine basis. If you have any hesitations about getting a root canal, give the office a call or schedule an appointment online. A root canal is a dental procedure intended to remove oral discomfort and restore your tooth. If your tooth becomes critically infected from the inside, one of the accomplished dentists at Franklin Dental Group takes out the bacteria and any dead or dying tissue. This allows them to protect your tooth and take away your pain. An untreated cavity or oral injury can cause infection in the tissue and roots of your teeth. The infected tissue can develop inside the pulp or root of your tooth if you neglect to go to the dentist. Be sure to inquire about treatment, because if the infection gets any further, this can induce a host of other problems. An experienced dentist at Franklin Dental Group can typically mend your tooth in one or two appointments. First, it may be necessary to take an X-ray to determine the degree of harm to the tooth requiring the root canal. At your appointment, one of the dentists at Franklin Dental Group utilizes a syringe to administer local anesthetic and numb the region. Occasionally, they put a small layer of rubber, or dental dam, around the tooth to safeguard it and keep it sanitary throughout the process. After anesthesia is applied, the dentist forms a minuscule hole in your tooth to find and treat the area of infection in the root. Next, your dentist takes away the damaged and unhealthy pulp using small files and sprays the area with water to remove debris. After all diseased matter is gone, your dentist either seals the tooth or inserts a non-permanent filling to shield the tooth until you return for a permanent crown. If you have any signs or symptoms of a tooth infection, call Franklin Dental Group or schedule a consultation online.